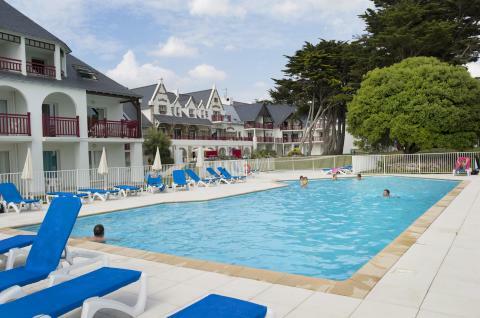 Pet friendly holiday parks in Brittany | Best deals! Do you want to take your dog with you on holiday to Brittany this year, but aren’t sure which holiday parks are pet-friendly? No worries. We have an extensive list of dog friendly holiday cottages in Brittany so that you don’t have to leave your four legged friend behind. Long walks and relaxing evenings in front of the roaring fire are all to be expected in our dog friendly holidays. Have a look at our pet friendly holiday cottages in Brittany and book now! The parks located in Brittany are on average rated with a 7.5, based on 12 reviews. Treat yourself and your loved ones to an aqua-filled vacation in Residence Port du Crouesty which is located between the marina and the ocean. Vacation on the French Atlantic coast in the popular fishing village of Le Guilvinec, Brittany. 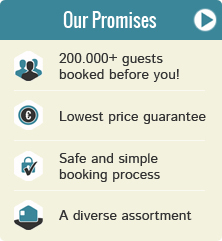 A location designed with your comfort and convenience in mind. 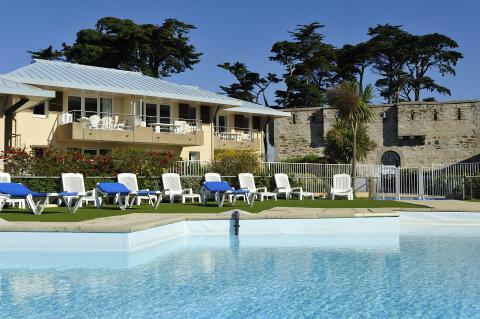 Enjoy a wonderful stay at Pierre & Vacances Résidence Premium Le Domaine de Cramphore in Le Pouliguen (France). You can take advantage of the various possibilities provided by the park and its surroundings. 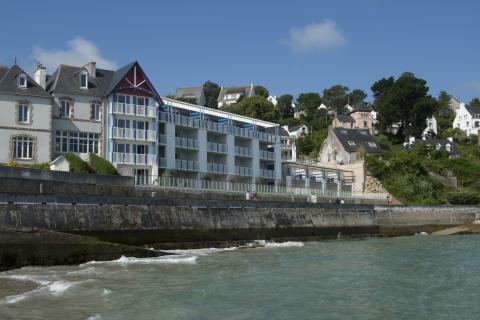 Pierre & Vacances Résidence Premium Coteau et la Mer is situated in Tréboul, an old fishing village in Brittany, France. The beach is only 50 metres away.